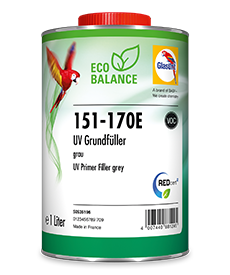 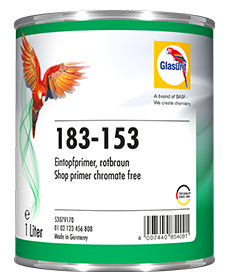 Excellent corrosion protection without chromate. 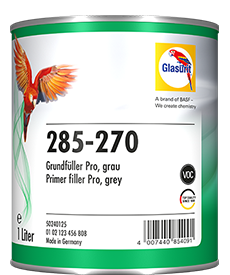 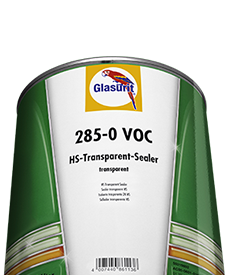 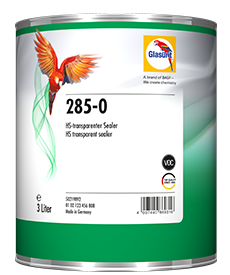 Glasurit 283-6150 CV Wash Primer also offers perfect corrosion protection for aluminum, steel and galvanized substrates without chromate. 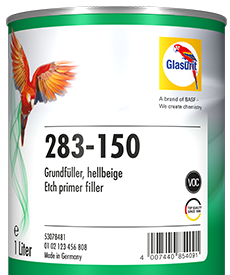 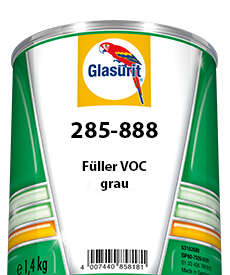 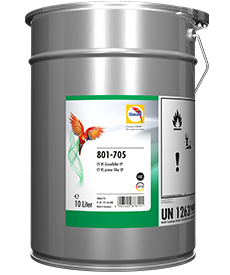 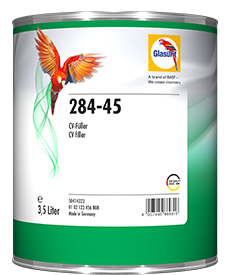 Glasurit 283-6150 CV Wash Primer chromate-free can be used for a wide range of applications. 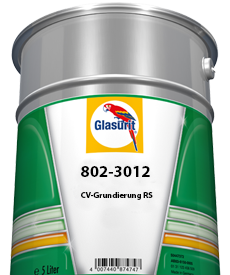 It offers reliable corrosion protection for buses, aluminum dumpers/tippers and box-type vehicles, flat-bed trucks, as well as bulk powder and liquid tankers. 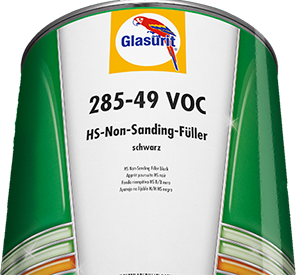 And not just for original coating. 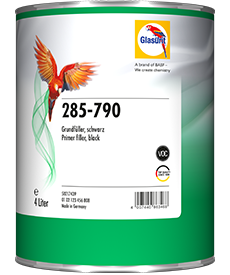 The wash primer is also a superior choice for efficient refinishing. 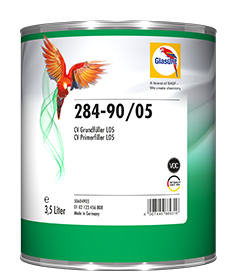 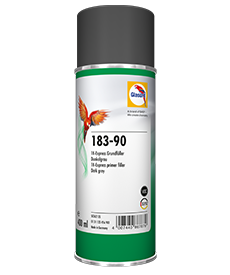 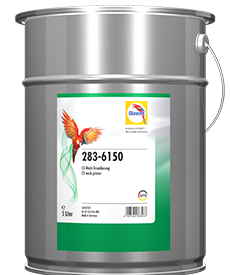 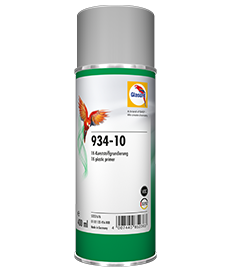 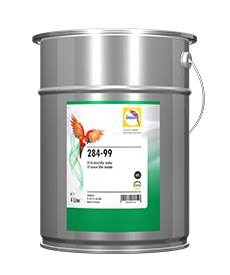 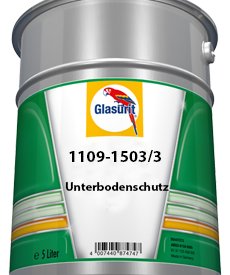 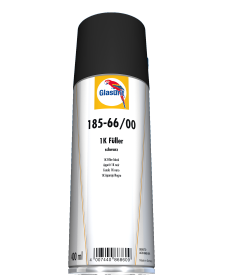 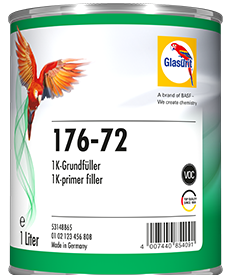 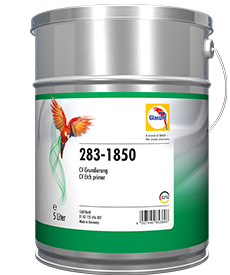 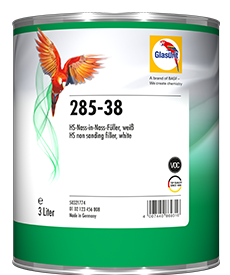 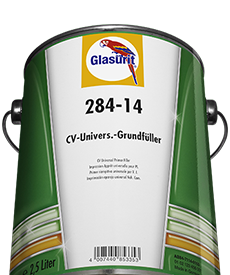 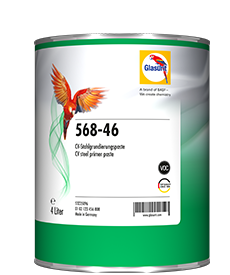 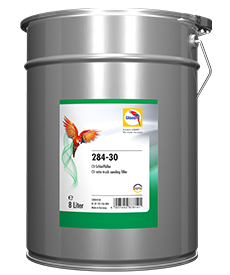 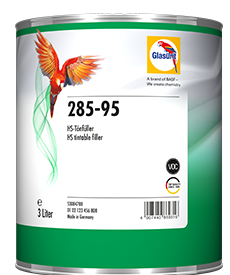 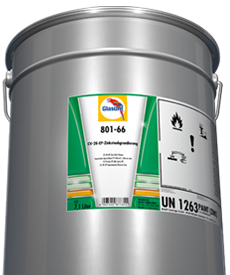 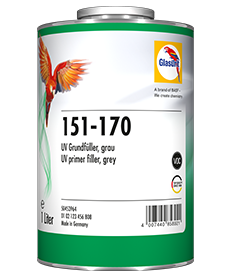 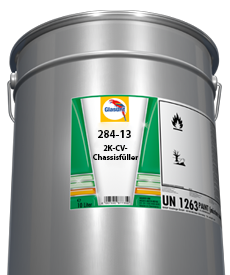 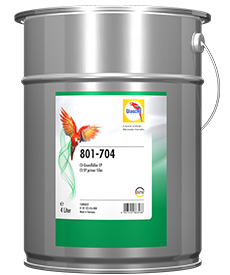 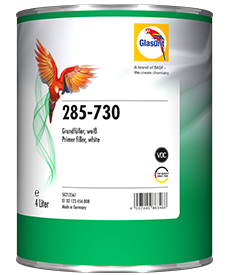 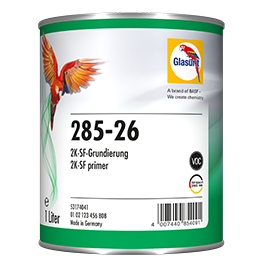 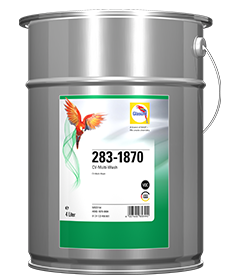 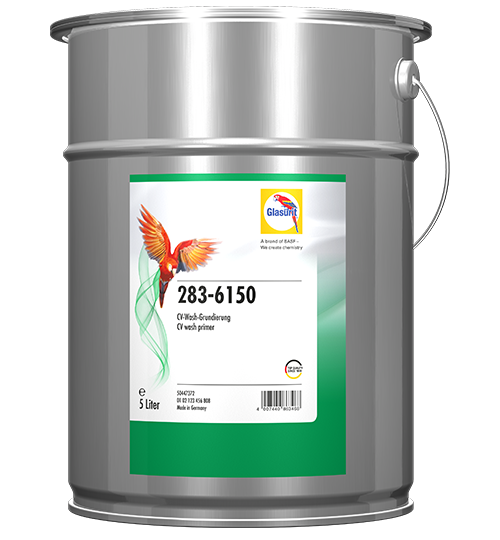 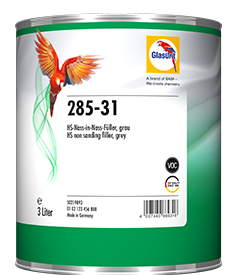 Glasurit 283-6150 CV Wash Primer chromate-free can be used for a wide range of applications.